Launched from Tecom’s innovation hub inc5, FittPass.com FittPass.com is an online platform that introduces “pay to play” flexibility to fitness. 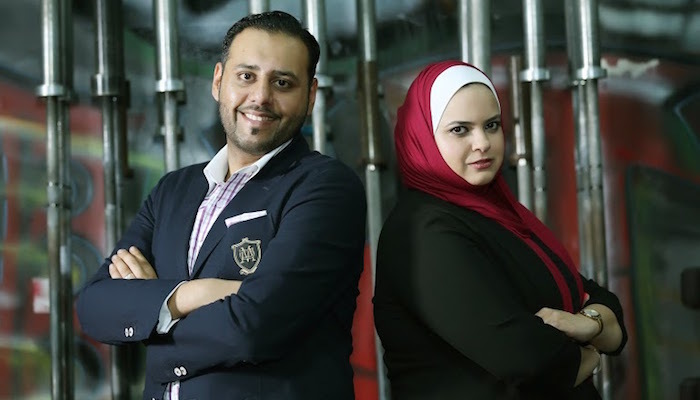 The site was created by FittPass Co-founder and Chief Commercial Officer Heba El Daleel and Co-founder and CEO, Faisel Bashir. FittPass.com allows users access to an extensive list of fitness facilities, with a large array of activities & classes, enabling them to search, compare, review and purchase a pass or multiple passes to any gym and exercise class across a variety of locations. “Dubai is an incredibly busy city, with professionals operating on hectic and quite busy schedules. We’ve realised that most people who purchase standard gym memberships don’t really get the most value out of them. Either the time’s not right, or the location isn’t. That’s why we’ve created FittPass – which allows you to plan your fitness schedule according to your preferred time and location choosing from a variety of gyms, exercise classes or activities you want,” said FittPass Co-founder and Chief Commercial Officer, Ms Daleel. “With FittPass, our aim is to improve people’s lives by empowering them through the use of innovative technology to live a healthier lifestyle. FittPass delivers choice, freedom and flexibility. At the same time, it’s a very viable channel to drive footfall for health clubs,” said FittPass Co-founder and CEO, Faisel Bashir. CrossFit Sands, Dubai Motor City has partnered with FittPass.com to launch the portal.“We are delighted to partner with FittPass and be part of the launch of a unique and innovative fitness portal. 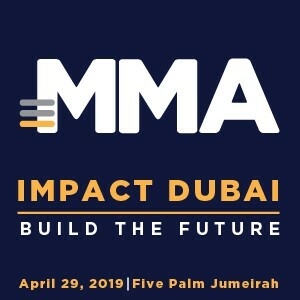 Besides making fitness easily accessible and affordable to people in Dubai, FittPass also supports facilities in bringing their offerings to the wider community,” said Cyrus Rustom, General Manager, CrossFit Sands, Dubai Motor City.